Collection of famous Beti proverbs, true sayings and wise words. Use words and image sayings to keep you moving forward! 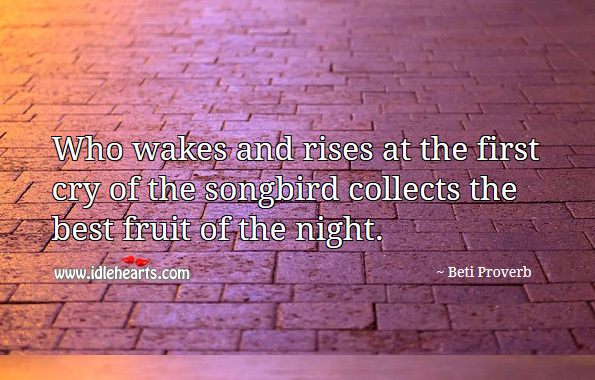 Who wakes and rises at the first cry of the songbird collects the best fruit of the night. 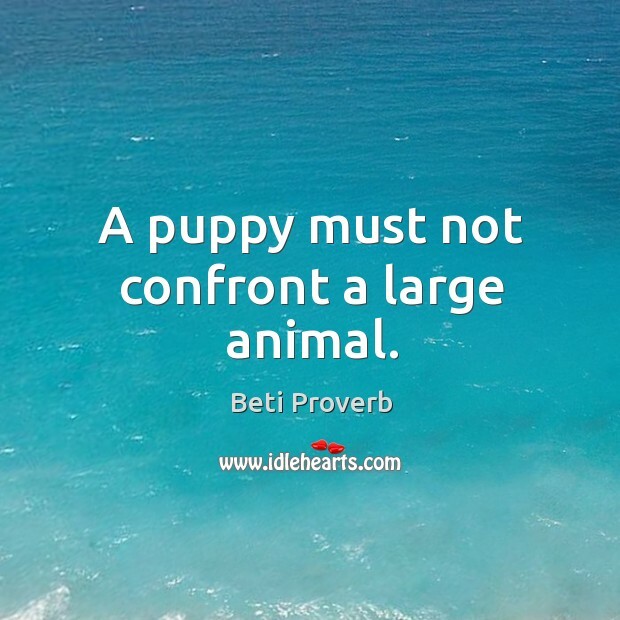 A puppy must not confront a large animal. 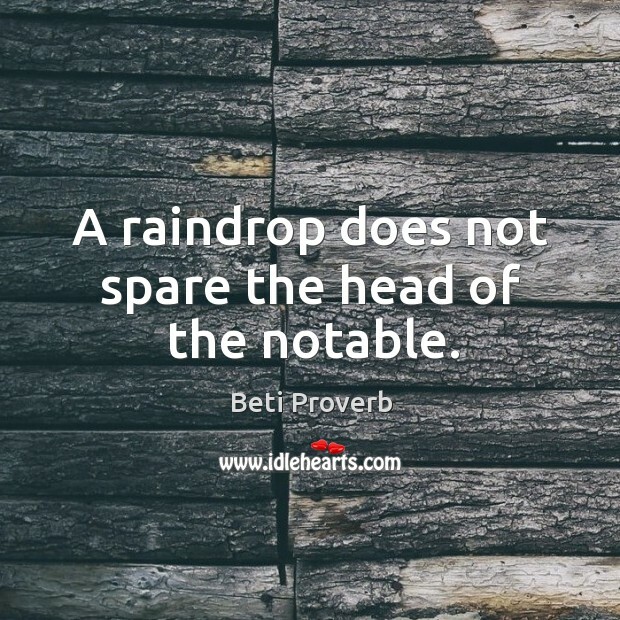 A raindrop does not spare the head of the notable. 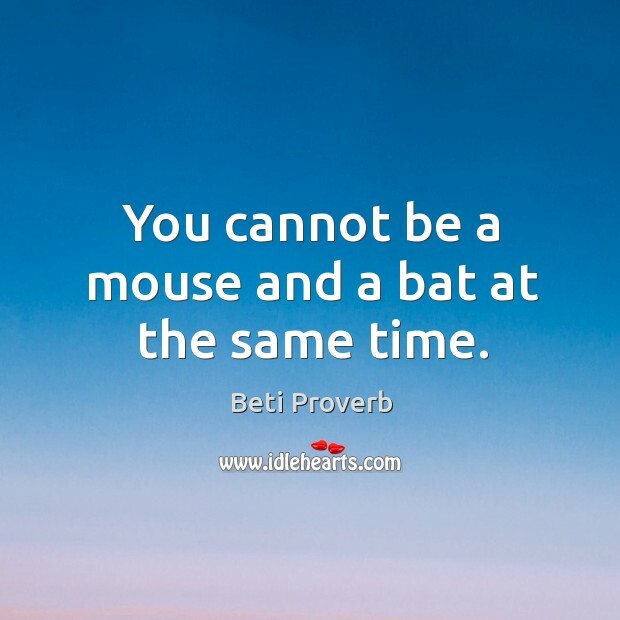 You cannot be a mouse and a bat at the same time.